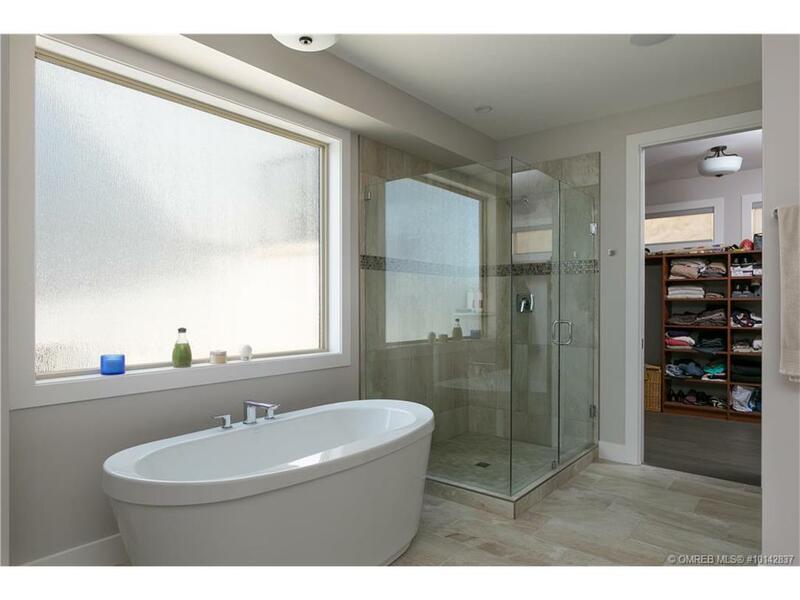 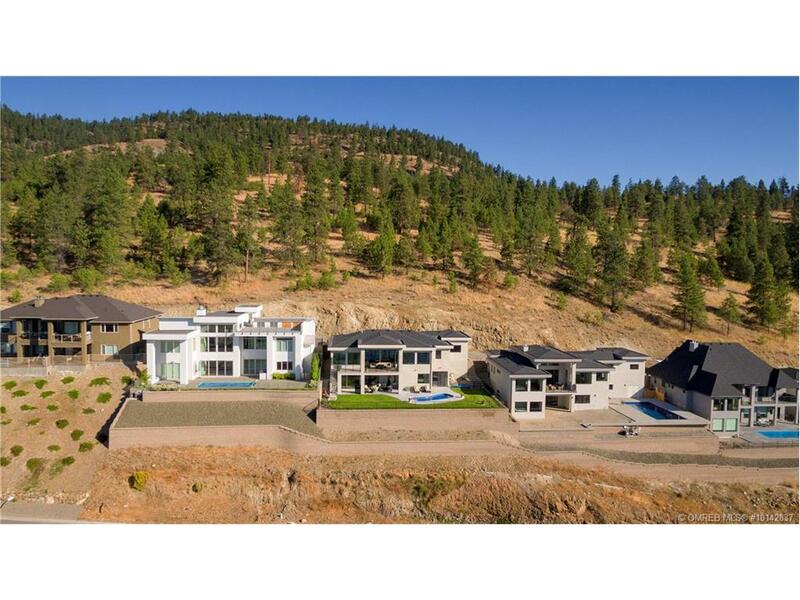 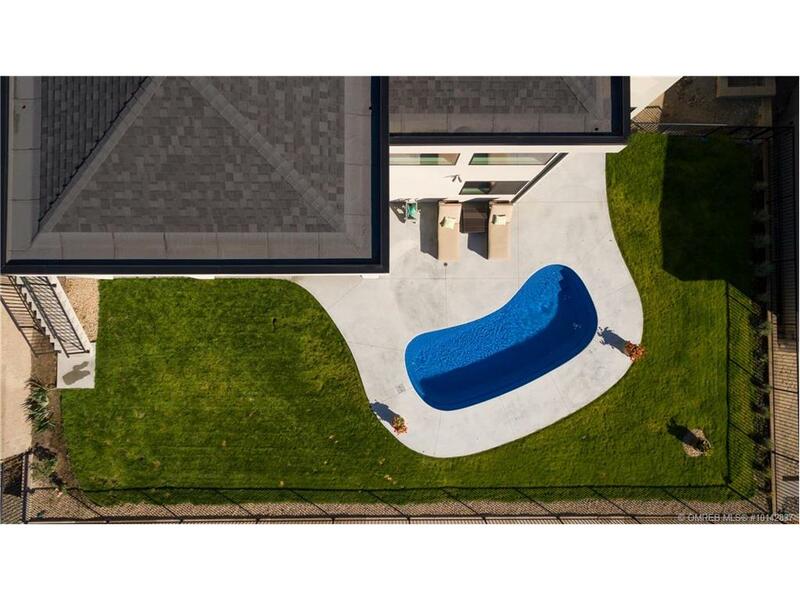 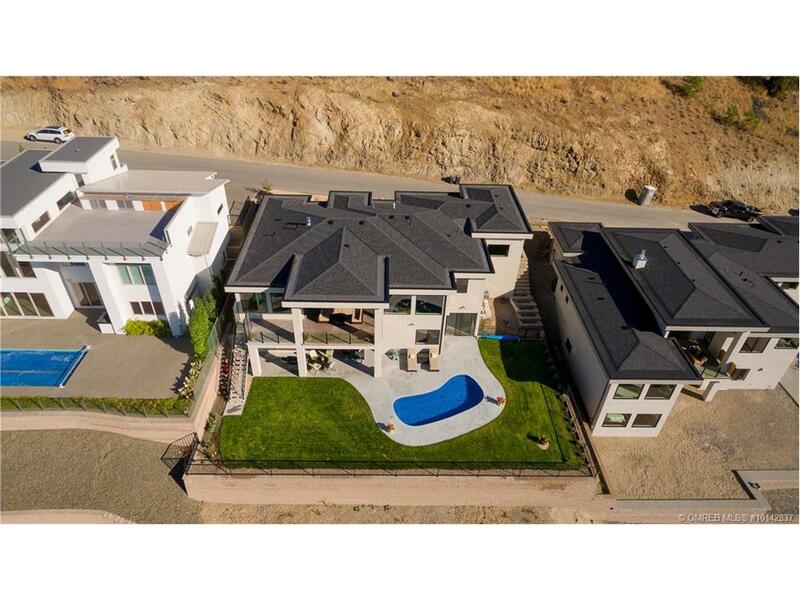 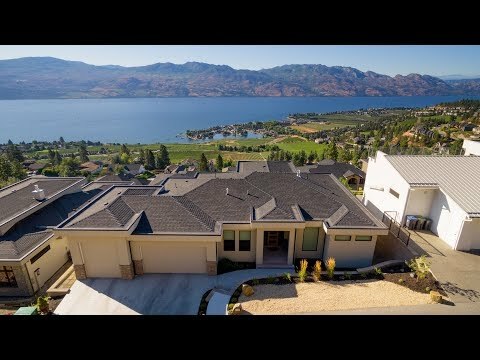 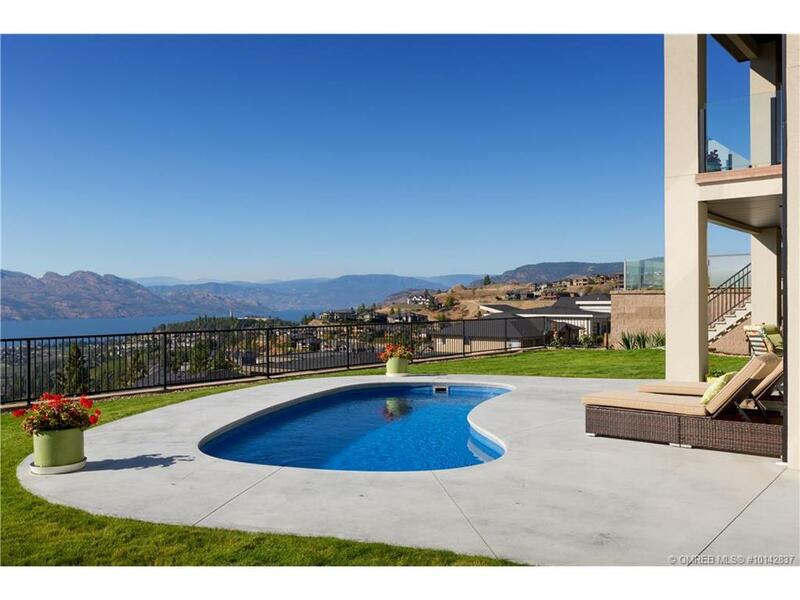 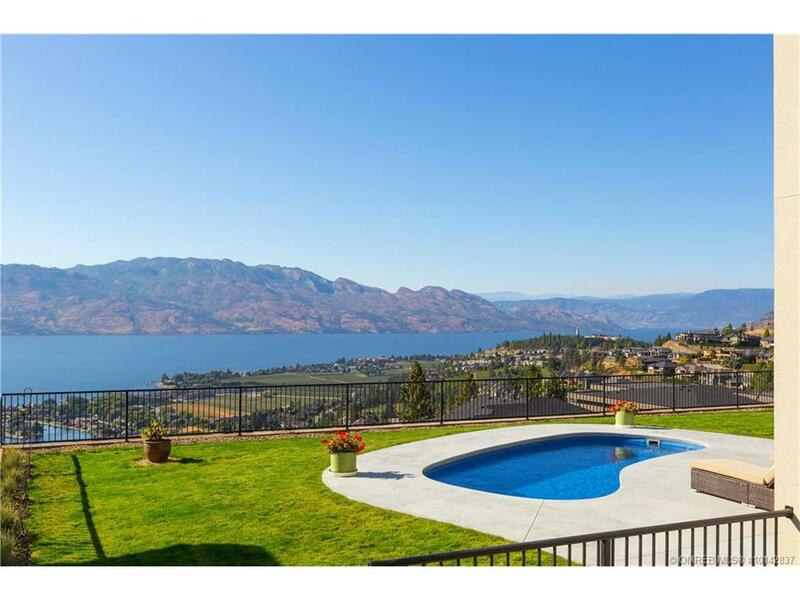 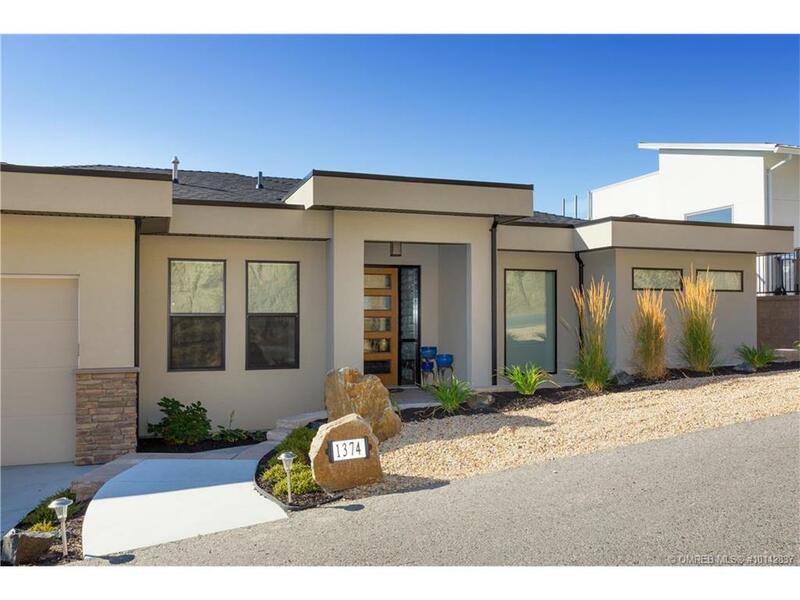 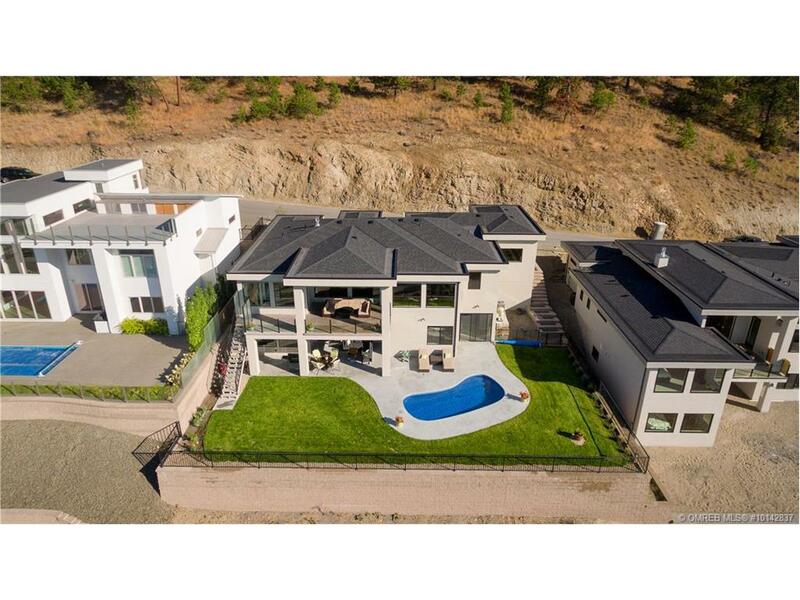 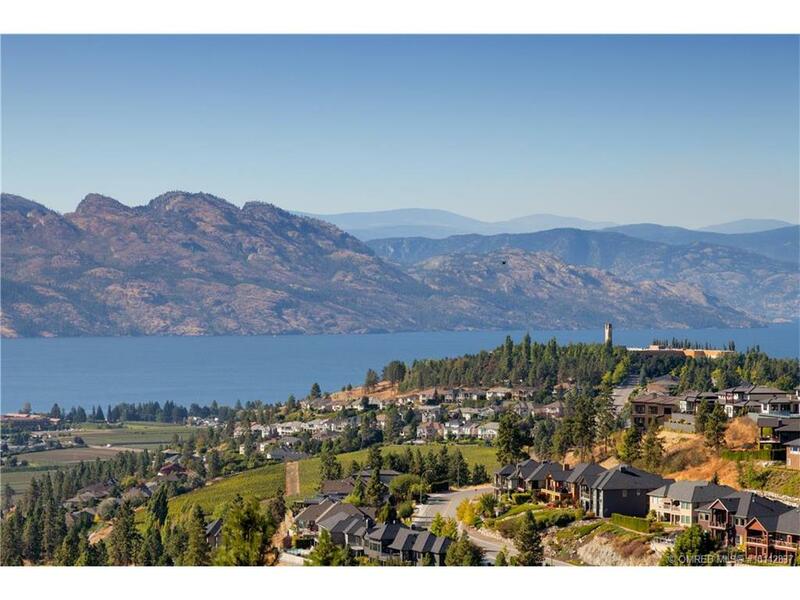 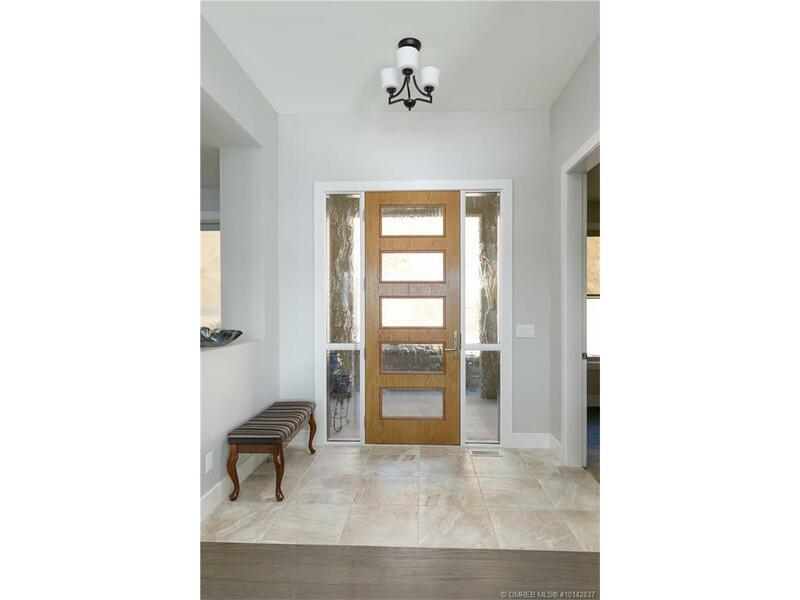 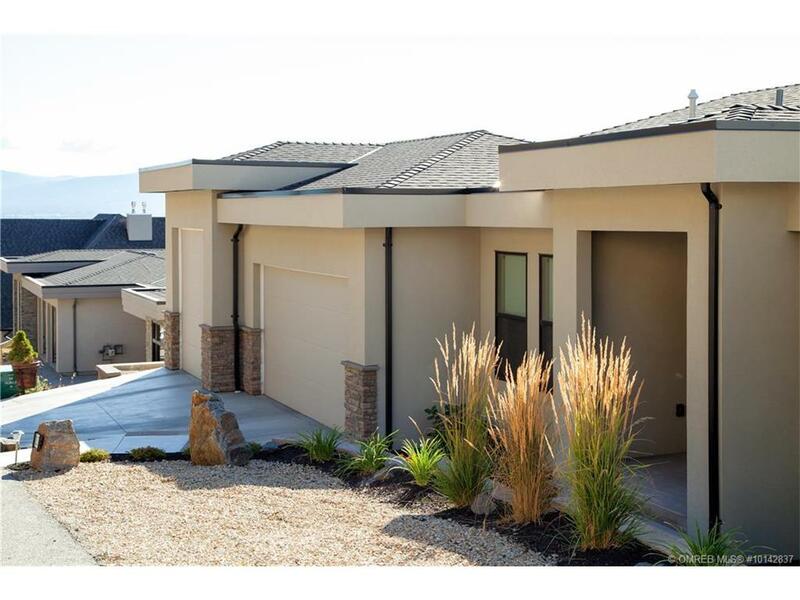 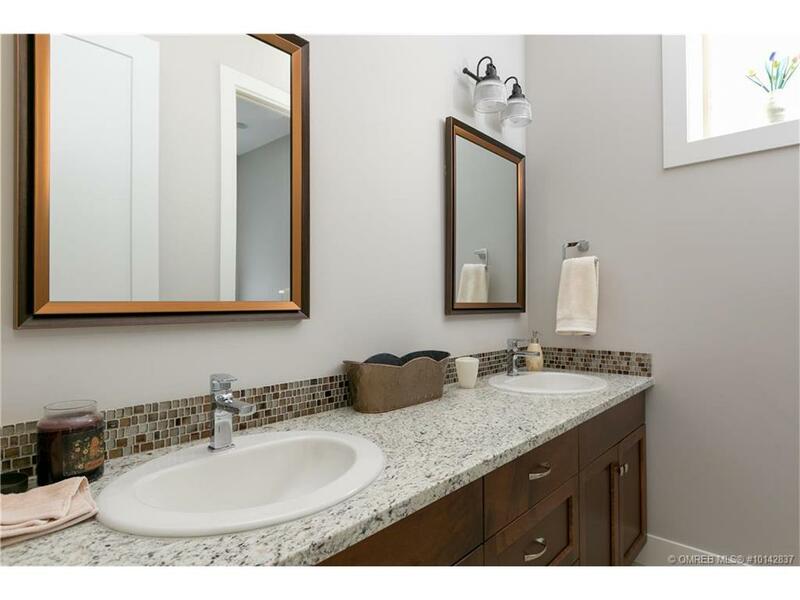 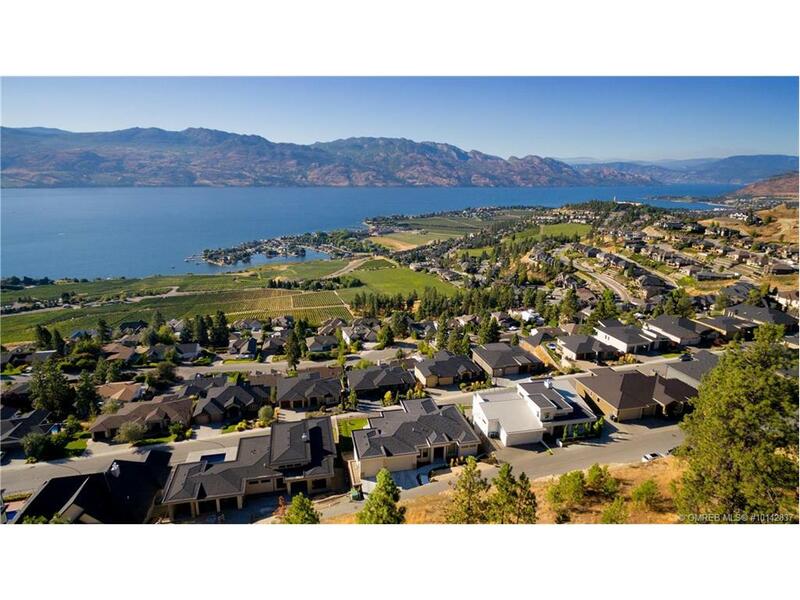 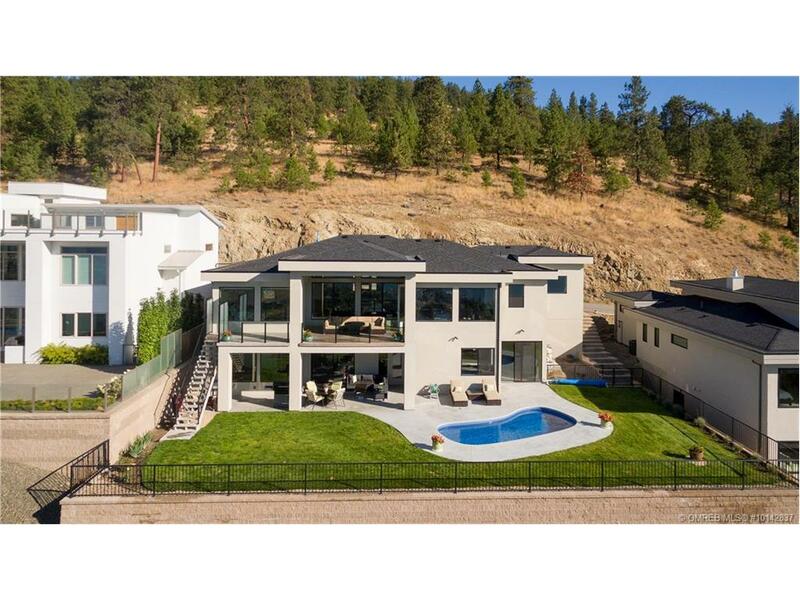 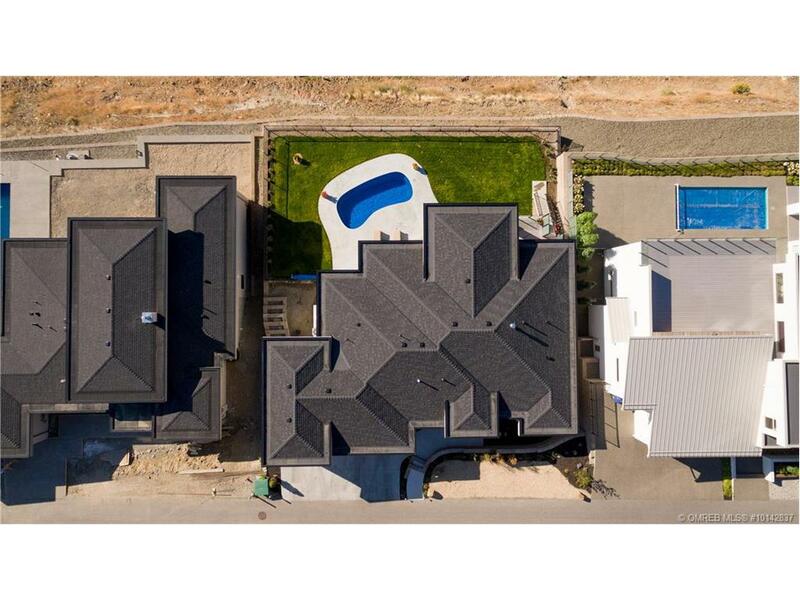 3,745 SF – 3 BED 4 BATH – ARCHITECTURALLY DESIGNED HOME -A Del Sol designed home located in one of Okanagan’s hottest neighbourhood. 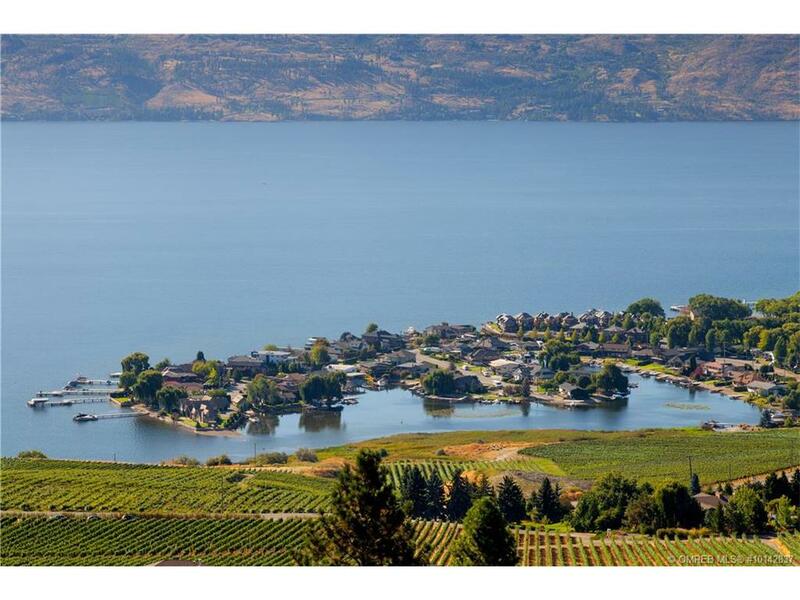 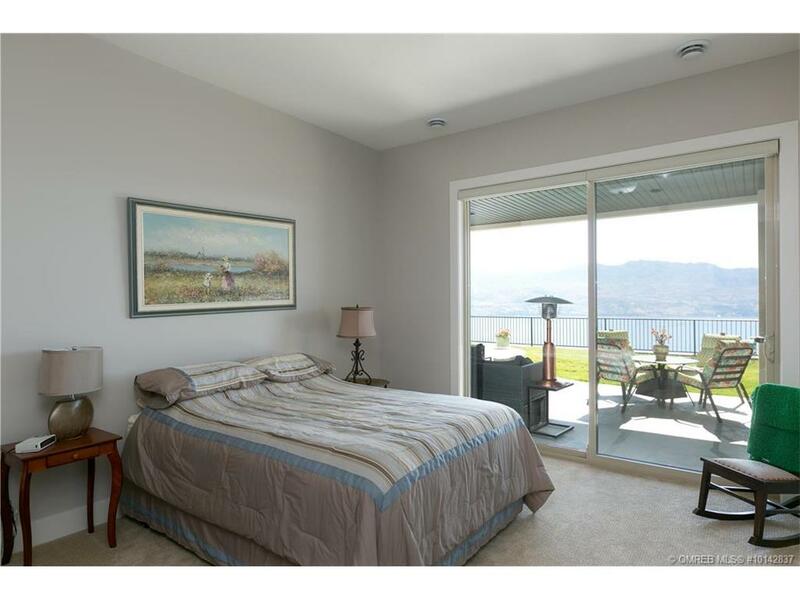 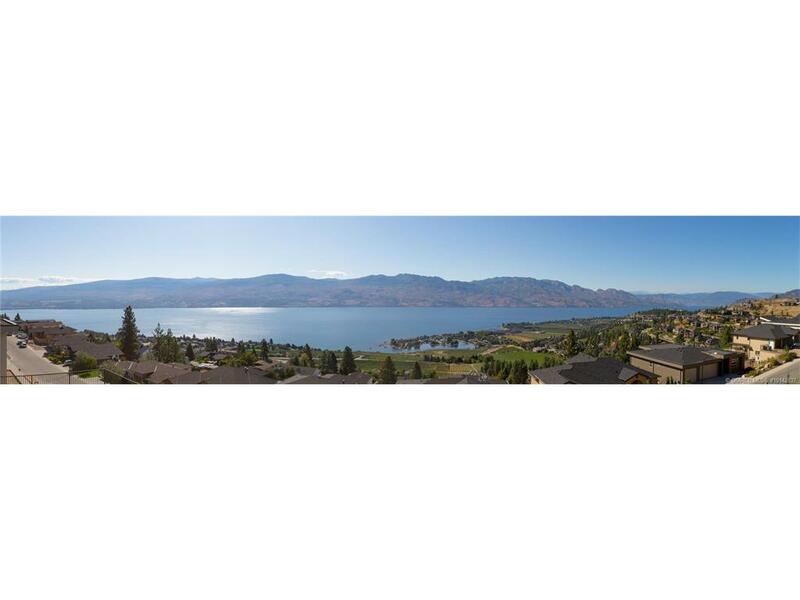 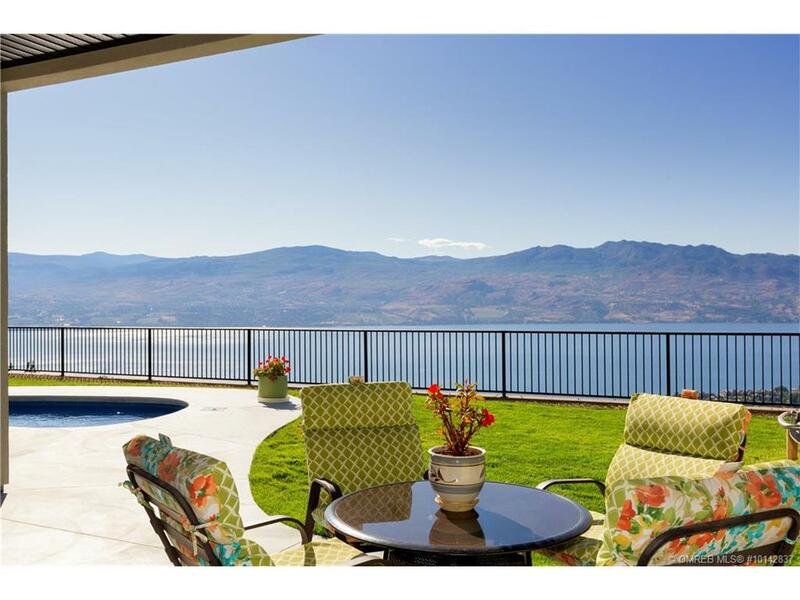 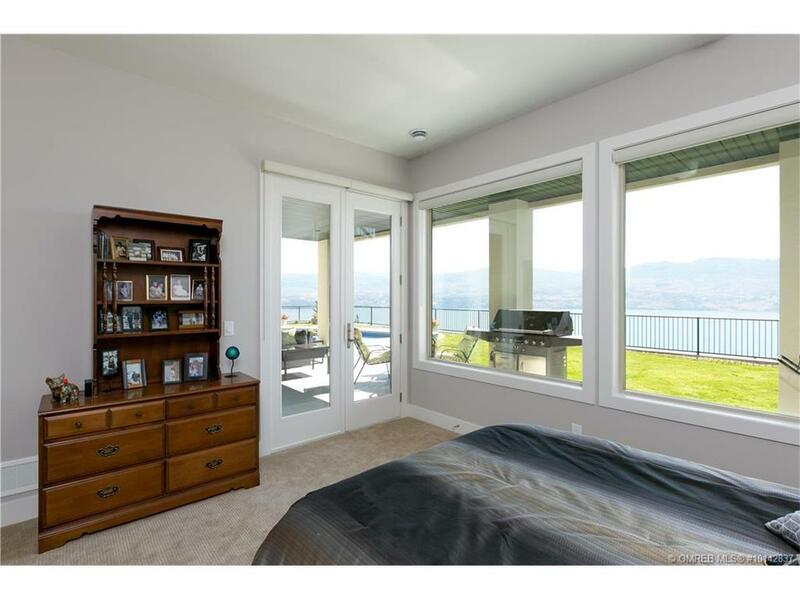 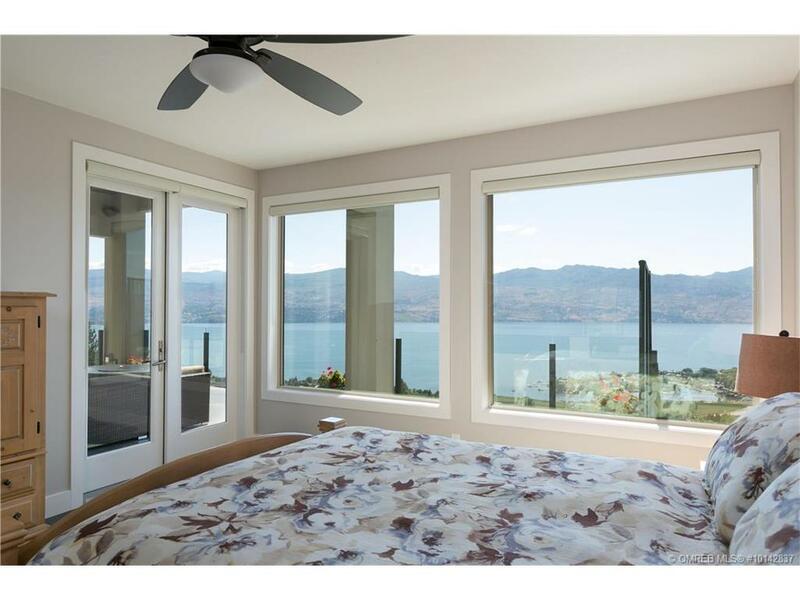 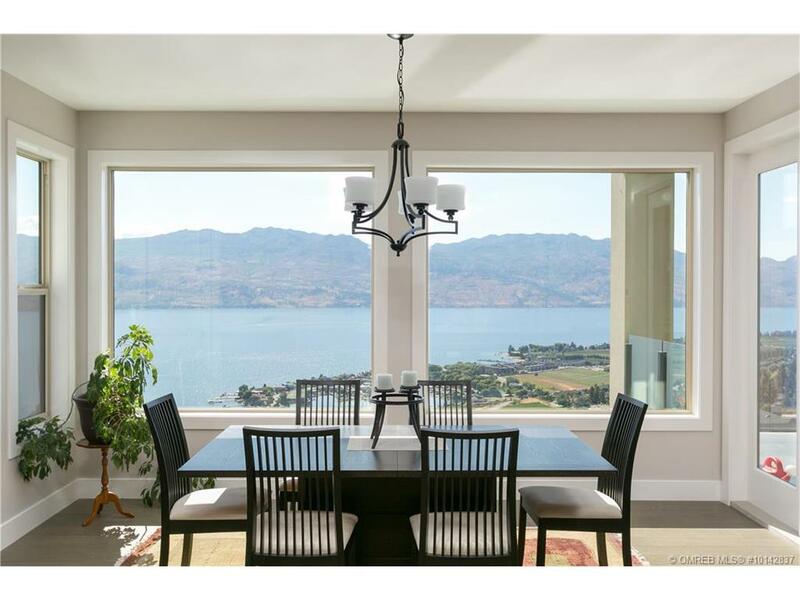 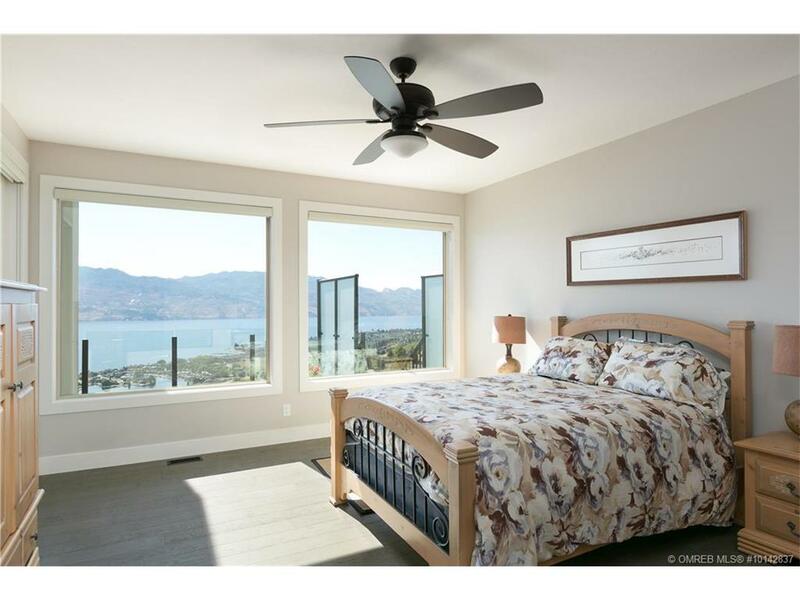 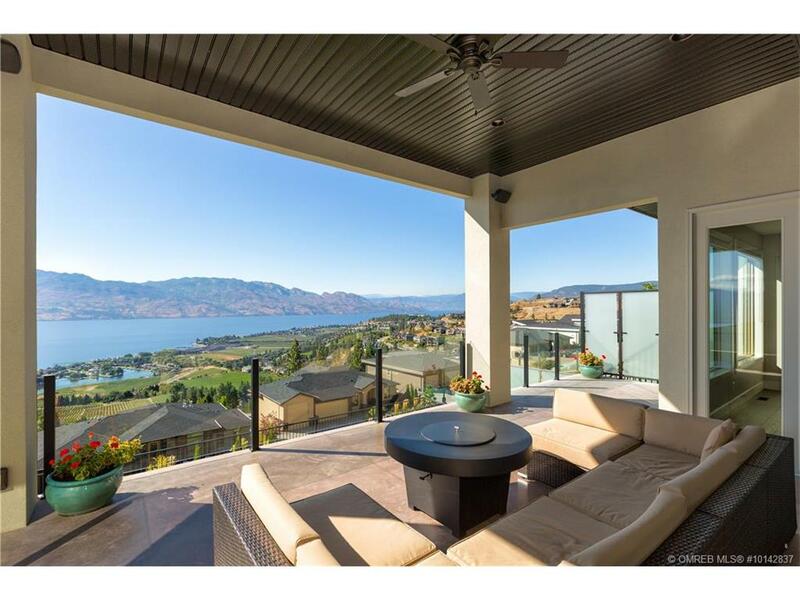 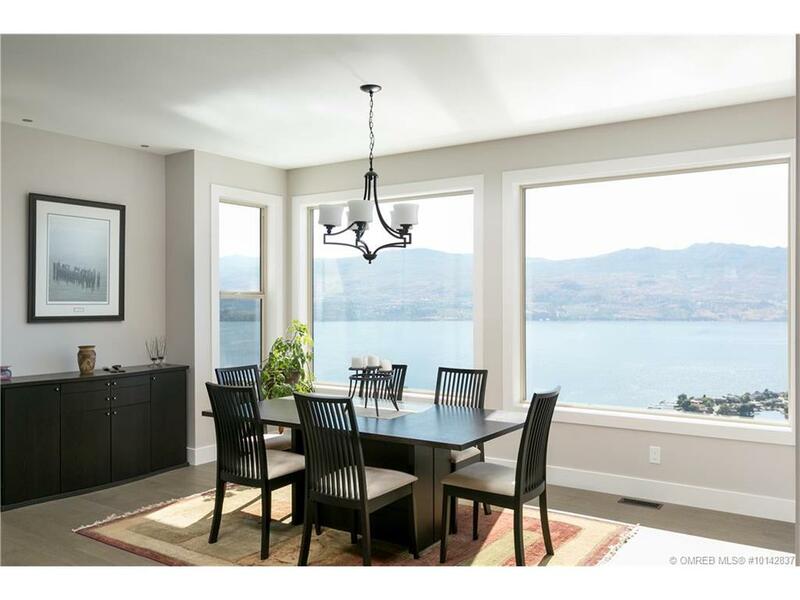 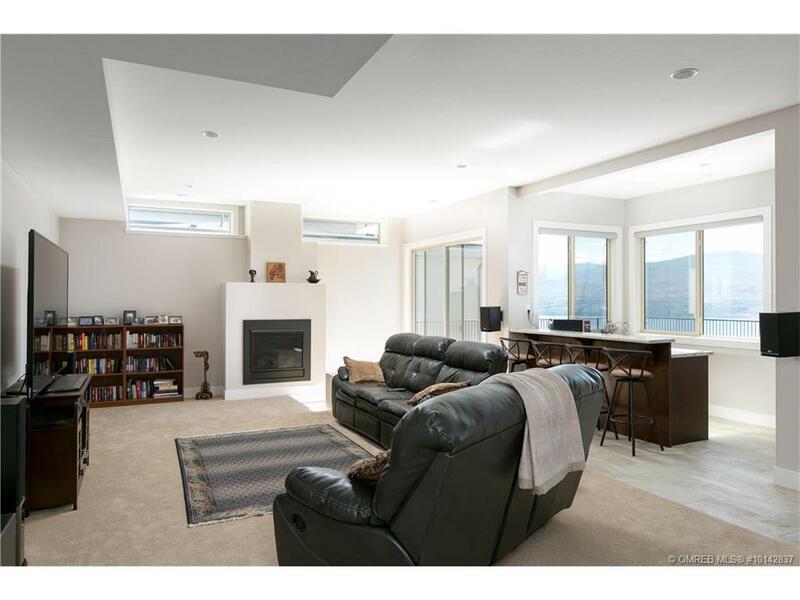 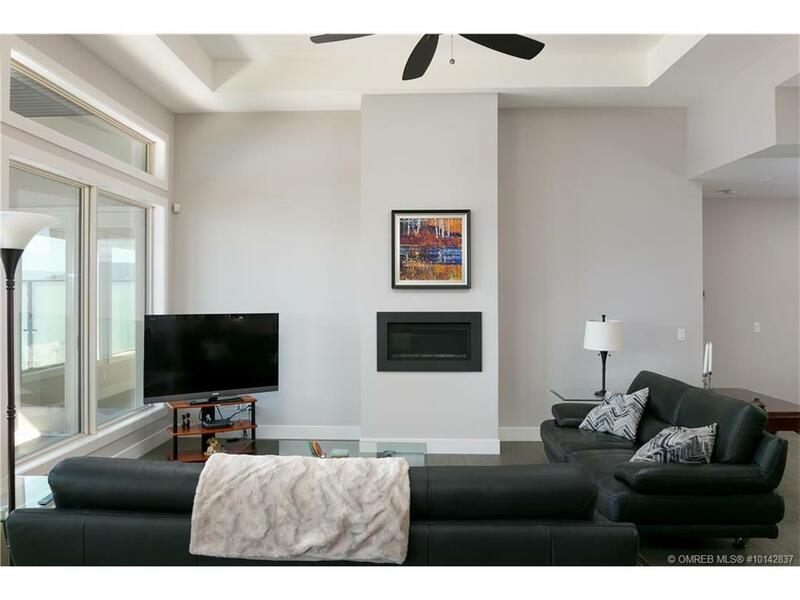 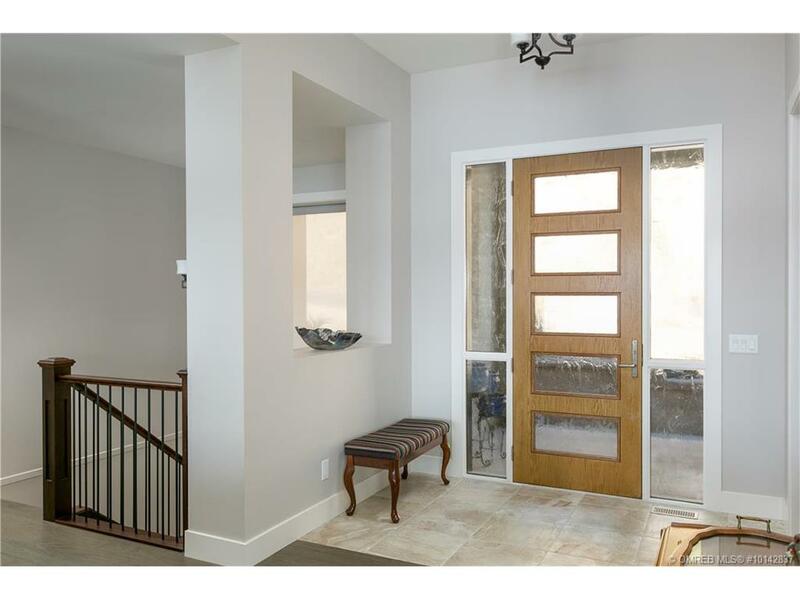 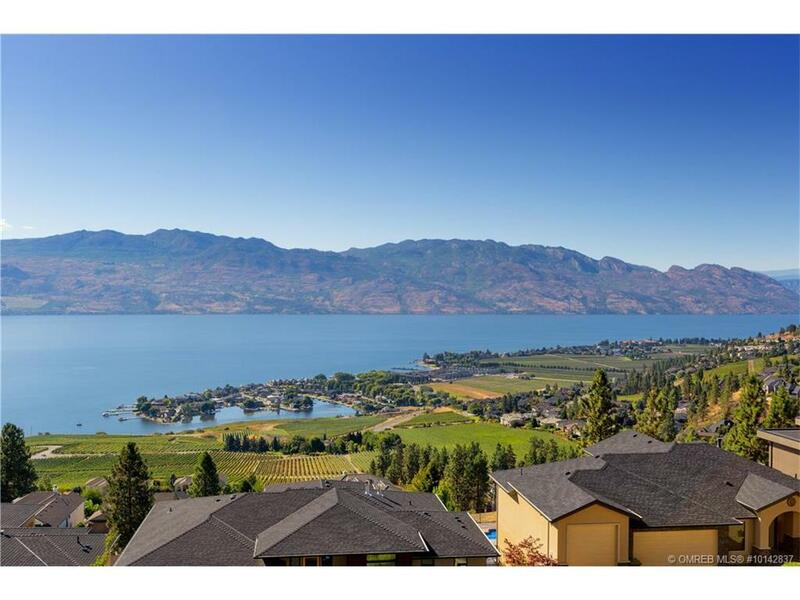 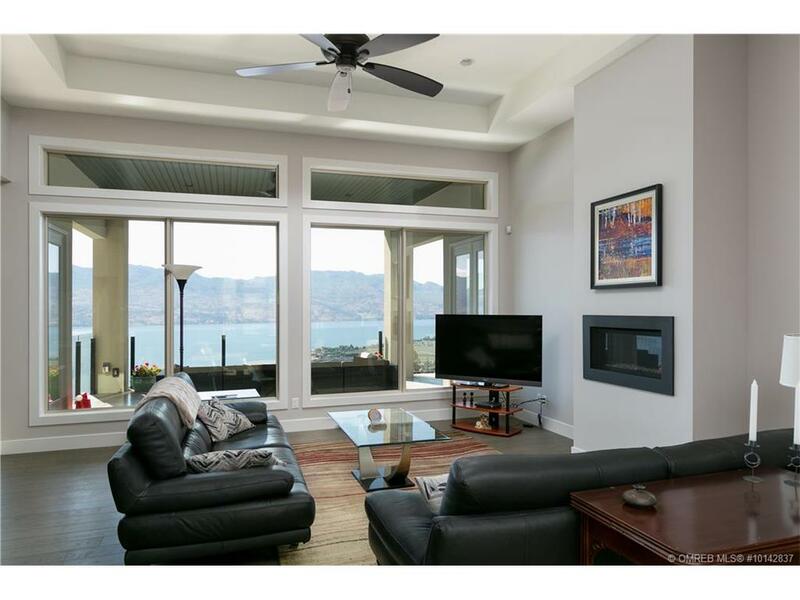 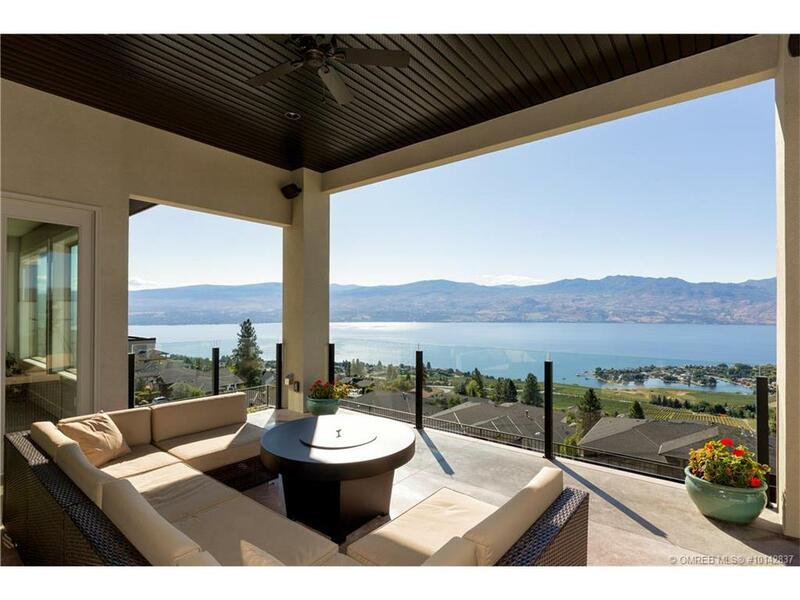 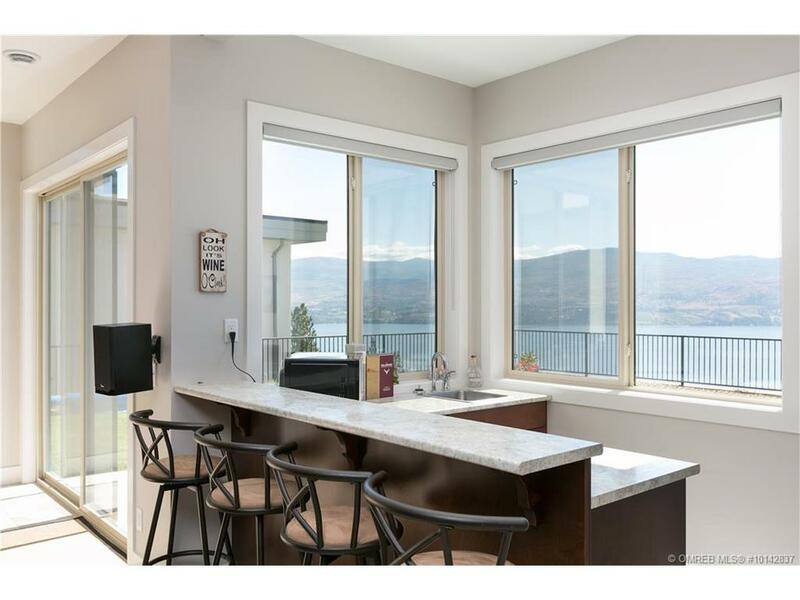 As you enter the home you are met with the unobstructed view of the Okanagan Lake that fills the the floor to ceiling windows. 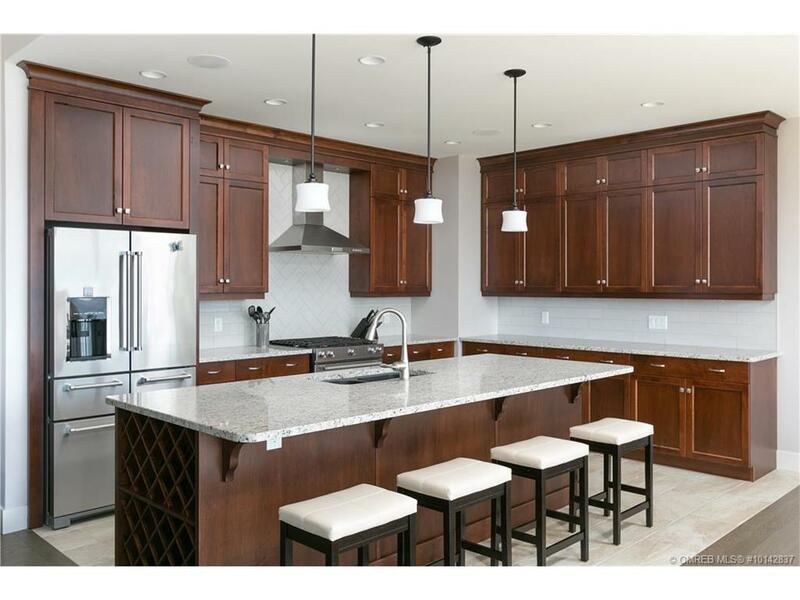 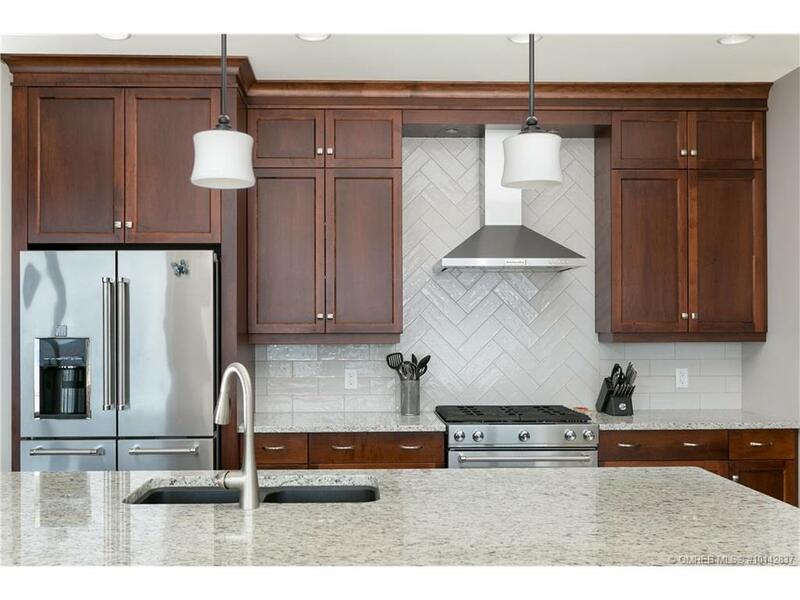 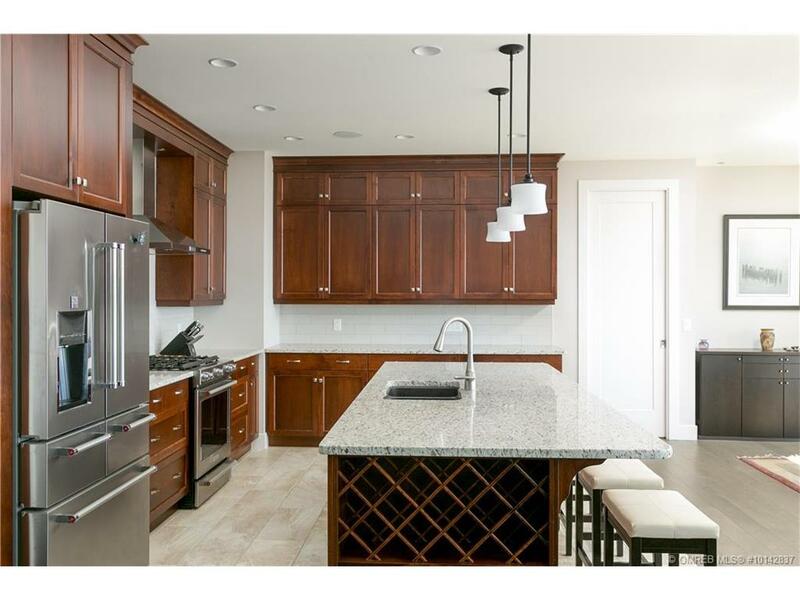 The main floor you walk directly into the main living area, grande kitchen with dark maple solid wood cabinets and high end appliances. 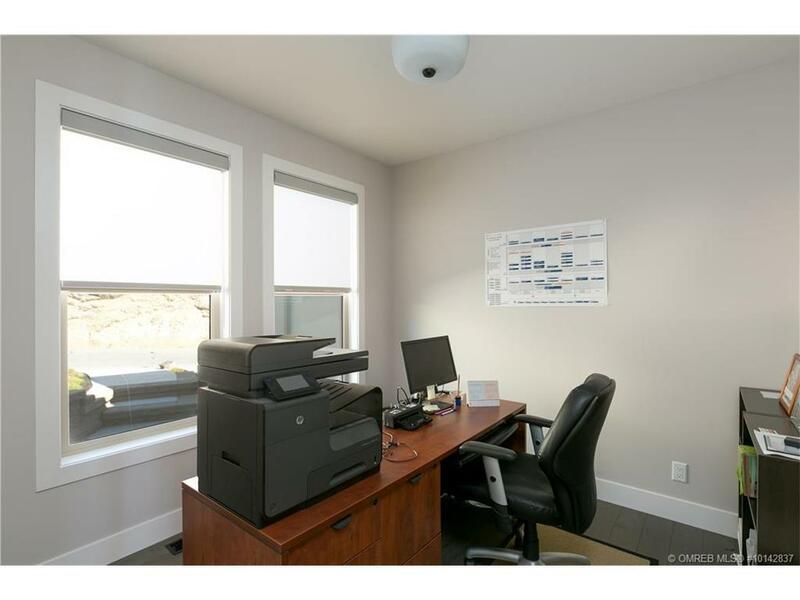 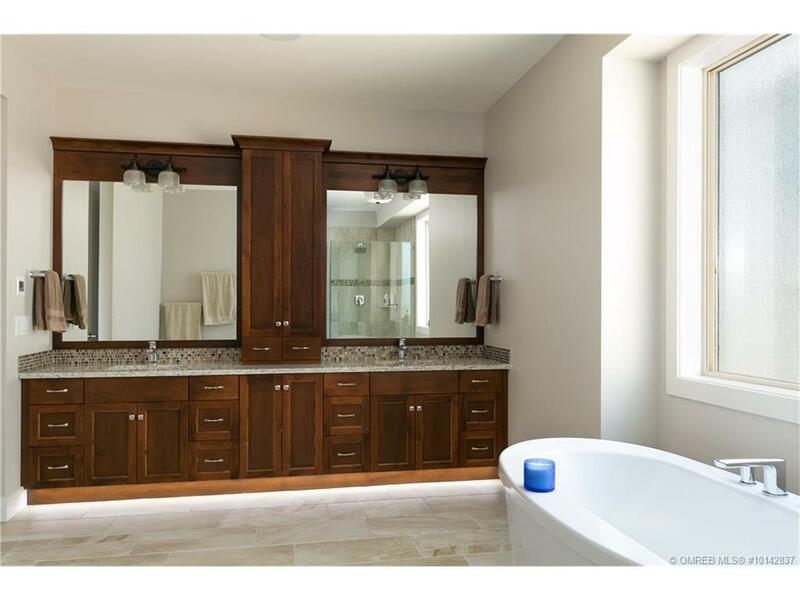 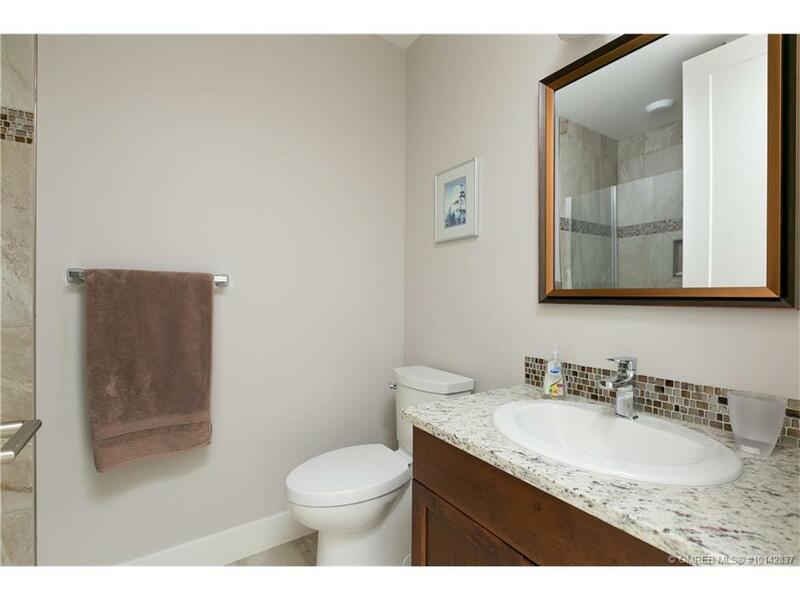 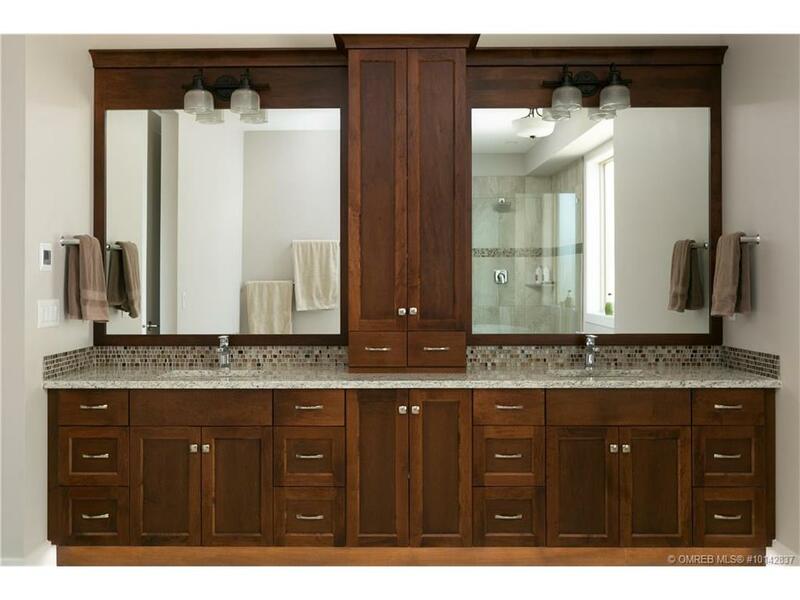 This floor also offers an office, the master suite with ensuite and walk in closet, and a 450 SF upper deck with stairs to the lower level. On the lower level there is ample amount of storage room, 2 bedrooms with private entrance to the deck and pool area, as well as a family room, wet bar and future wine cellar. 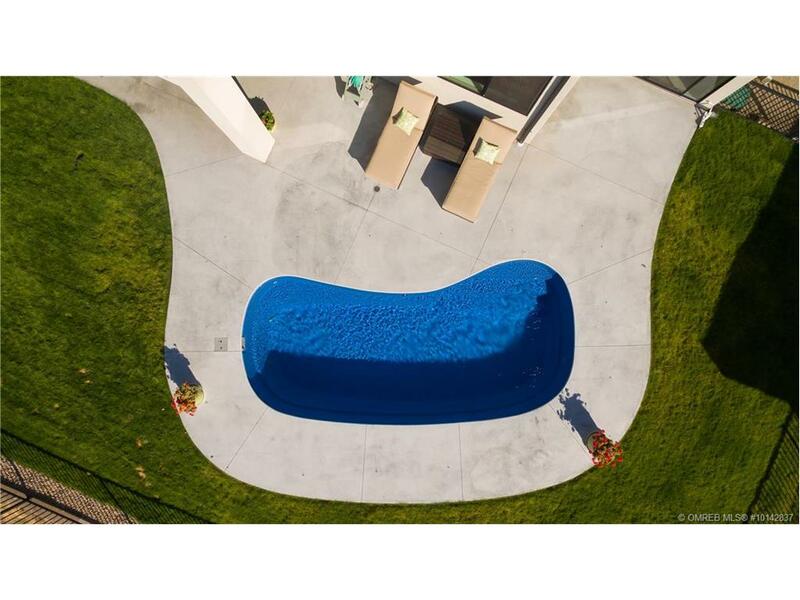 There is direct access to the 23 foot tuscany salt water pool. 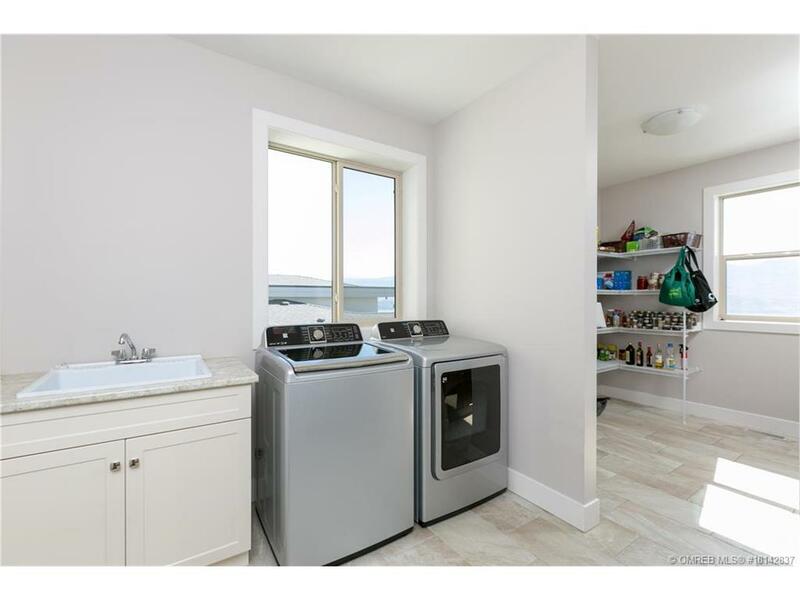 It includes a convenient hideahose, duel zone heating & smart hot water tank. 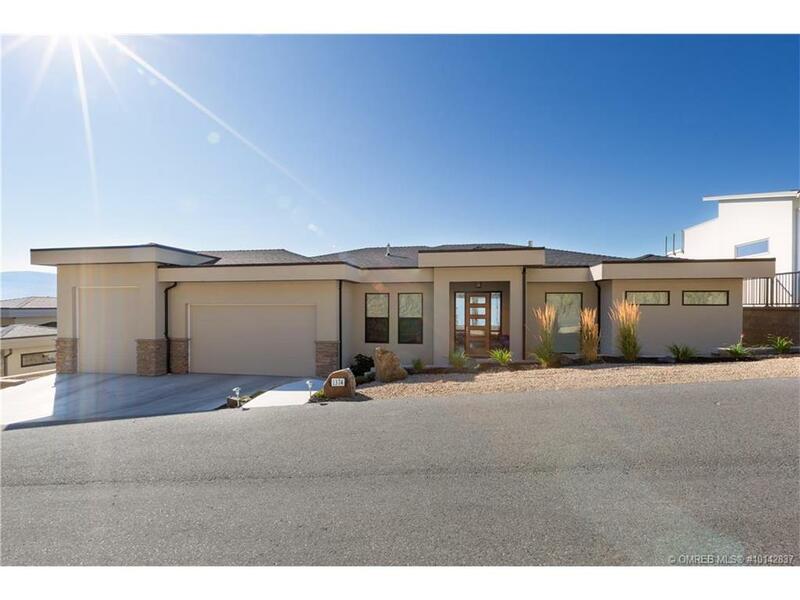 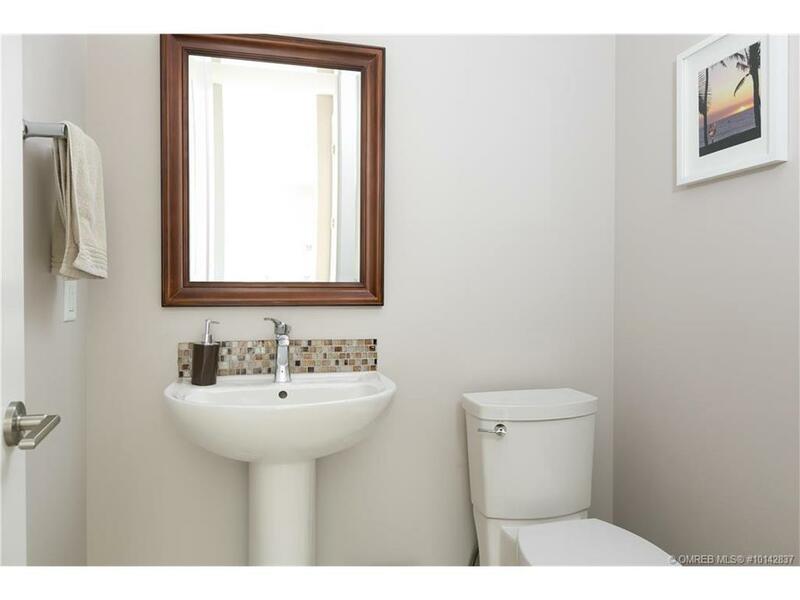 This is the perfect property for the adventurous with its triple car garage with over sized 10 foot garage door convenient for RV/boat parking.